This is a great way to remove rust from your patio furniture pieces. For this, first you will need to remove the rusting using a wire brush and then apply layer of naval jelly on the parts that were affected by rust. Wait for the naval jelly to dry up and then with the help of sandpaper, smoothen the area. If you want, you can apply primer which prevents rust from coming back and also apply paint coats. 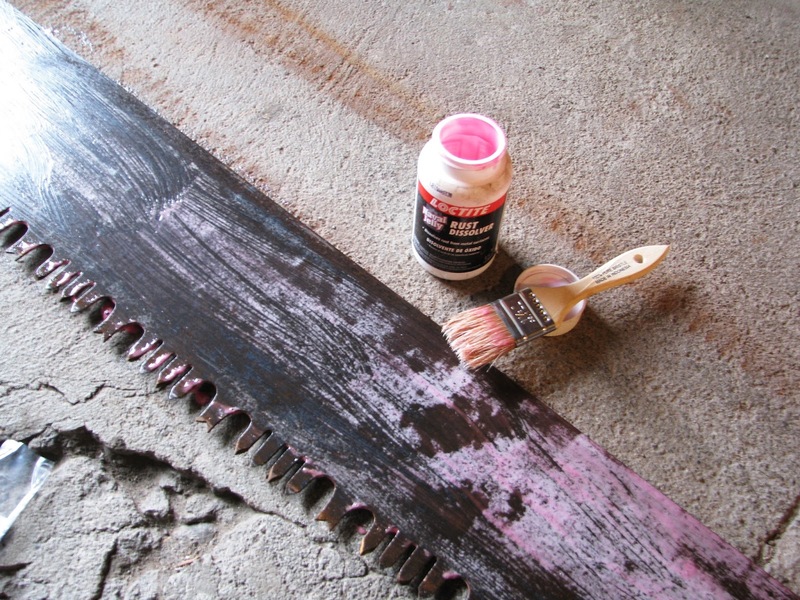 For using this method, you will first need to scrape the rust away with a steel pad of wood and then apply a layer of waterproof sealer. This application work must be done only by reading the instructions of the manufacturer very carefully. Before you start applying the coat, make sure that all possible rust particles are cleaned off with a clean cotton cloth. It will be hard to believe but even coca cola works really well as far as removing rust from patio furniture is concerned. For trying out this method, you will first need to pour some quantity of coca cola in a bowl or other utensil. After this, use a small piece of aluminum foil by dipping it into the bowl of coca cola and then make sure to crumple this foil. Now using this crumpled foil, scrub off the rust from the patio furniture. Clean off properly until all the rust is gone. If required, you can add some more coca cola to the bowl and use another piece of aluminum foil. 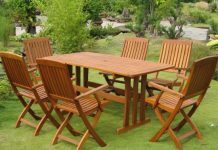 After doing this, clean the surface with a clean cotton cloth and then apply a layer of waterproof sealer on the patio furniture. Remember that the sealer is applied to prevent the rust from building up again. Make sure you store the furniture pieces out of the element.